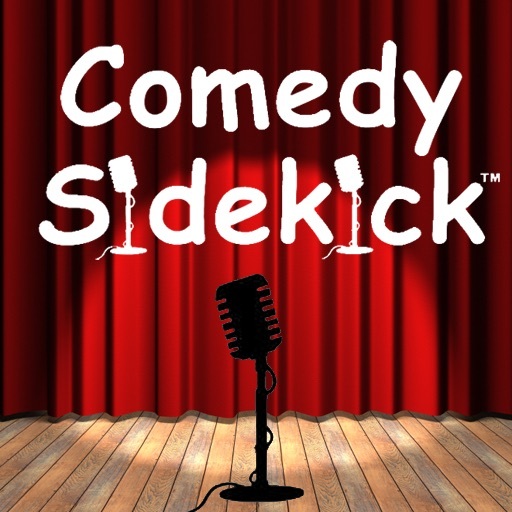 If you are constantly doing impromptu comedy shows for friends and family, then the Comedy Sidekick iPhone app (99 cents) is perfect for you. 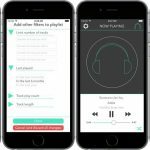 It provides laugh tracks, drum, horns, applause and “awwwwws” to accompany your act. It’s a cheap way to improve your funny. 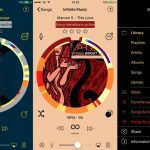 The iPhone app will properly introduce you to your audience with customizable introductions. It also provides you with opening act inspiration based on the theme you choose: “lessons,” “office worker,” “pushing my luck” and more. 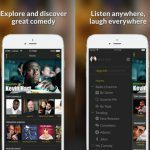 And, this comedy iPhone app even offers a handy place to record your own jokes. I wouldn’t carry this around offering sound effects to my own jokes, which would make me a bona fide dork. But, I will use it to peruse when presenting to a crowd. Jokes always break the ice during boring work presentations. I’m all about the funny at work, especially when somebody is having a bad day. So the next time your co-worker is having a case of the Mondays, bust out the Comedy Sidekick and cheer up the office with some laugh tracks. Ultimately, the iPhone app is silly but you can’t deny it is funny. 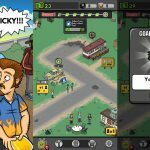 READ iPhone App Video Review: ComicBook!